Bahrain’s leading telecom service operator has announced the launch of ‘MyClinic’ application, a digital cloud-based solution that is ideal for medical staff working in hospitals and clinics across the kingdom. 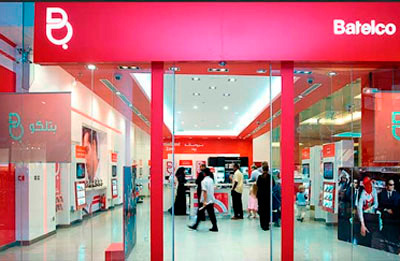 This comes in line with the kingdom’s digital transformation efforts to develop advanced services for the business sector and all consumers, said a statement from Batelco. The application will help medical institutions by providing them with enhanced solutions such as: ability to use calendar to manage patients’ appointments, patient management system, availability of medical and lab history, radiology and prescription management, billing and accounting, in addition to a fully customisable dashboard including medical reports, it stated. The ‘MyClinic’ application will help healthcare providers enhance their interactions with patients, thereby improving their efficiency and effectiveness when providing medical assistance. It also serves to replace paper documents and file folders, making it more convenient. MyClinic is available through Batelco on easy and competitive installment plans using Batelco’s reliable Internet services. The solution is compatible with any browser on any handheld device and is available on both Android and iOS for smartphones and tablets.